The year 2017 has been a roller-coaster ride for HTC. After a few failed attempts, the company finally launched the HTC U11 that managed to get them some much-needed love from the tech community at large. And now, it looks to extend that goodwill to a new line of smart home devices. HTC is potentially working on a smart lightbulb that can actually save lives by alerting users when someone falls or when someone is stationary for long periods. HTC is said to equip these light bulbs with similar technology to the Vive VR headset. The smart bulb has a motion detection sensor that can tell you if a person falls down in the room. The bulb will then activate a moving antenna to determine if the person is conscious or not. ‘Fall Detection’ is one of the growing field of research among smart home device makers as it has a number of use-cases and can be applied for all age groups. Similar technology will also be used to detect whether the people in the room have been sitting for a long time. The “Sedentariness Reminder Function” will alert those in the room that it’s not healthy to be sitting in one place for a long time. As of now, it’s not entirely clear how the notification/alert will be sent, but the most likely route is through a companion app. The same app could also automatically call an ambulance when the bulb detects that someone has fallen and they can’t get up. 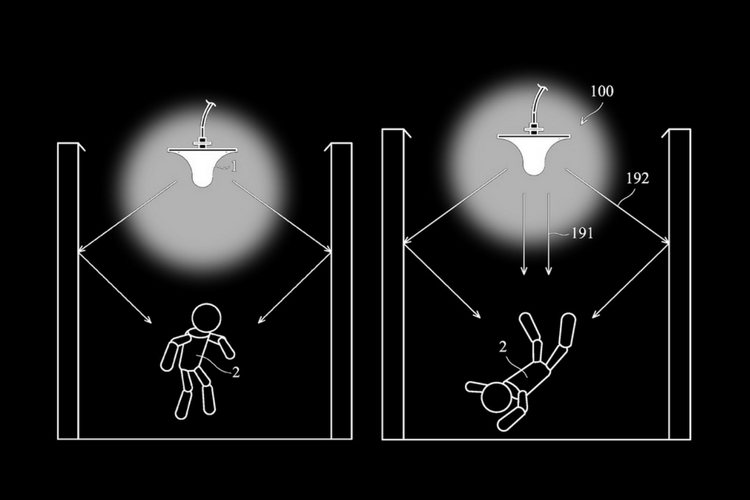 The drawings conceived by HTC show a lightbulb or an all-in-one lamp, as illustrated in the patent application. This device would plug into a standard light bulb socket and then function as a smart light using the onboard sensors. That being said, this lightbulb can prove extremely useful in certain scenarios. 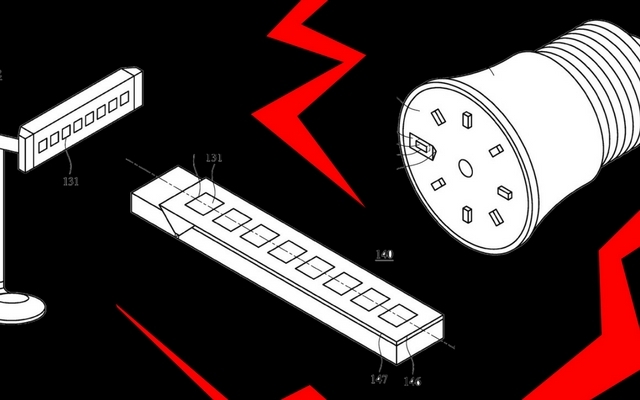 The Taiwanese company patent-protected this method with the USPTO earlier this year. Overall, this certainly sounds like an exciting product, to say the least. However, it remains to be seen if the company will begin producing smart home devices starting this year.